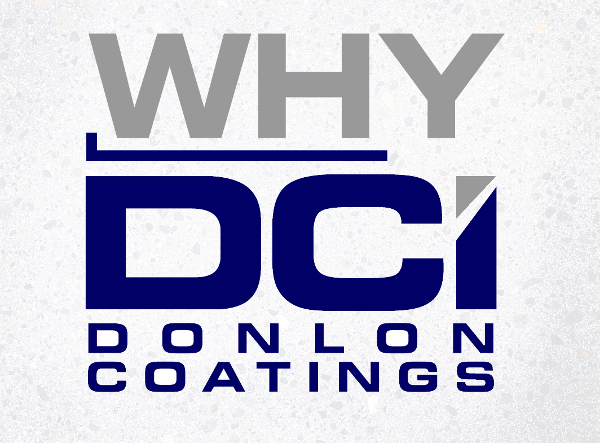 Residential - Donlon Coatings, Inc.
Donlon Coatings wants to turn your basement or garage into a durable and beautiful space. Our 45+ years of experience will create an amazing area in your home where not only will it look great and provide new and useable square footage in your home, but it will also be easy to maintain its spectacular finish. We will install in as little as a few days a decorative and functional floor that rivals carpet and tile in both cost and overall durability of a residential flooring surface. How much will this cost? Let DCI President Jim Donlon break it down for you! Founded in 1973 by James P. Donlon, our company has been servicing the New England area with professional, responsive and skilled individuals to meet and exceed our customers expectations for quality workmanship in a timely manner.